If you would like to help be a part of this dedication car we have listed our contact information below. We can send you a marketing price sheet in order to place an add on the web site, car, trailor or all three in order to help support the cause. Always remember to support our Troops!!! Help us raise some much needed funds by purchasing your favorite magazine, cookie dough or a restaurant gift certificates. 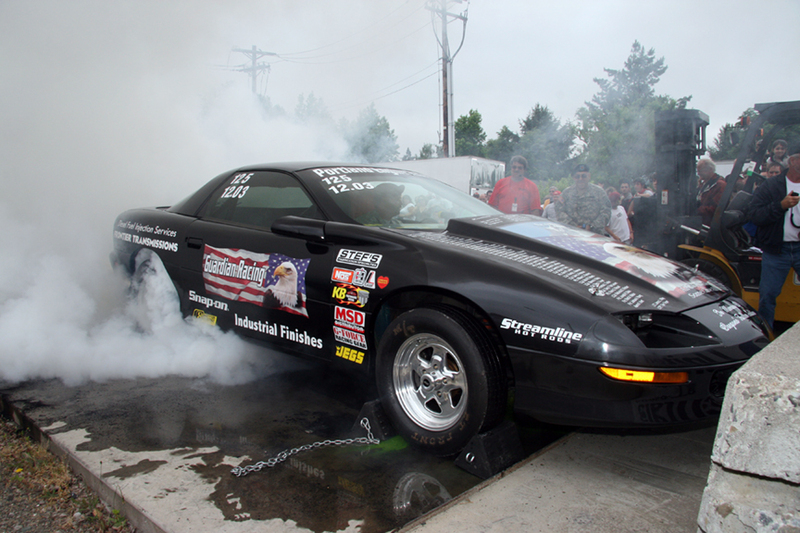 Click on the happy face below and see all that we offer which will help help keep our tribute drag car rolling. Thanks so much for your continued support.